This is the 3rd card in our Christmas Cards 101 with the Silhouette. For this card we used the Print and Cut Feature. I made the snowflake paper in Photoshop, you can download it here if you like. 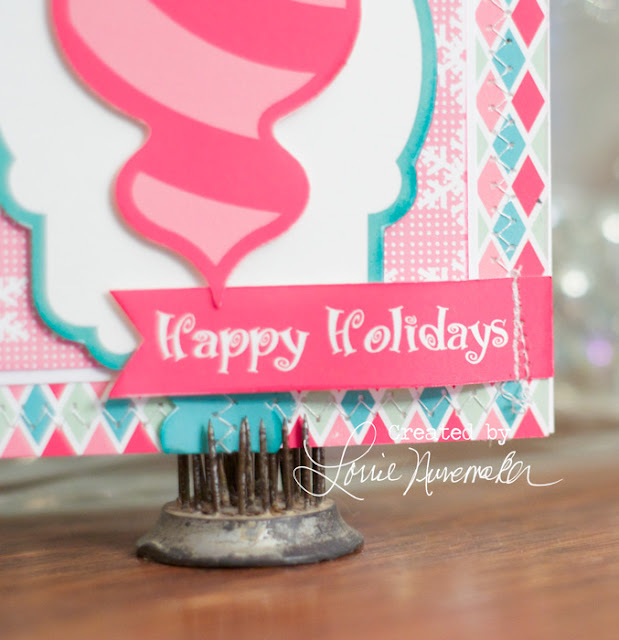 I will post a video shortly of how I created this card in the Silhouette Studio. Just remember to add those special touches. I added a bit of stitching, some twine, inked around the edges. 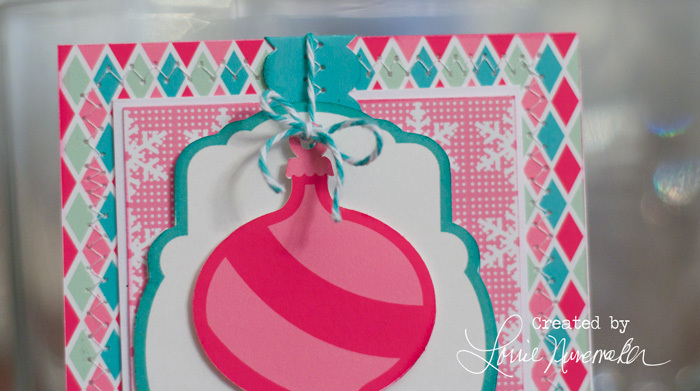 This video, tutorial makes the card front. I just attached it to a piece of 8-1/2 x 5-1/2 piece of white cardstock folded in the middle for a standard A2 card.